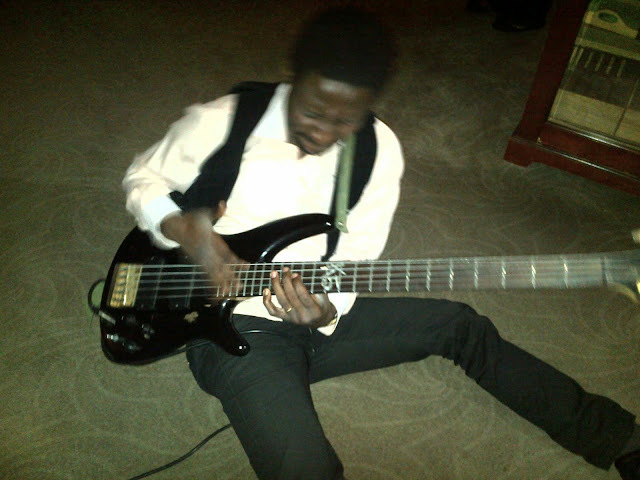 Mike wonder aka the Jazz master adds another year today. 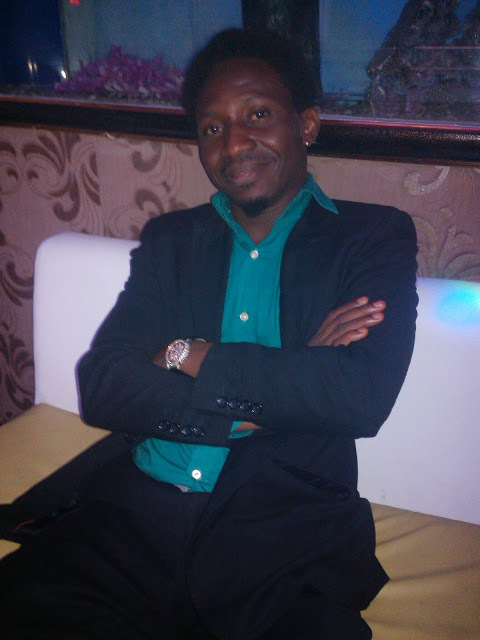 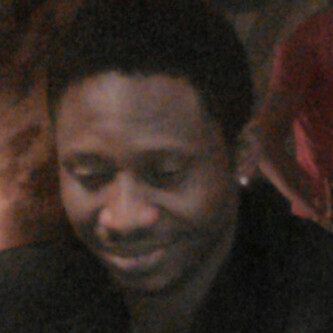 He is one of the most successful jazz musicians that resides in the FCT . 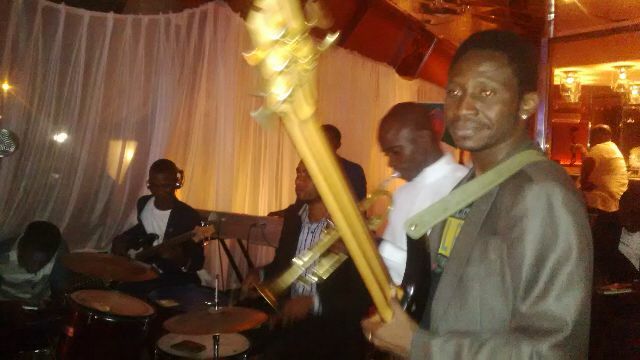 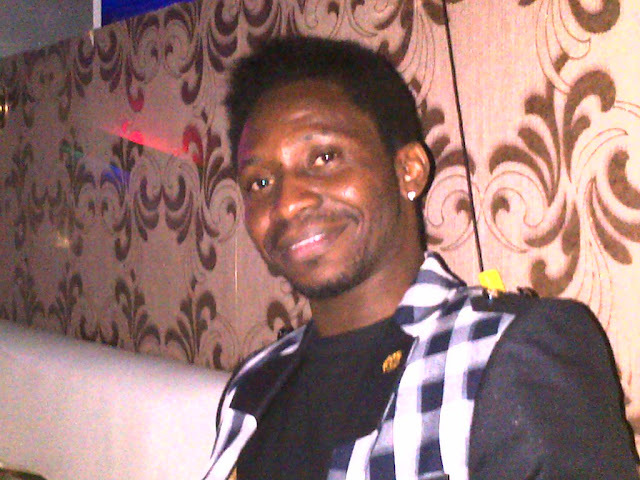 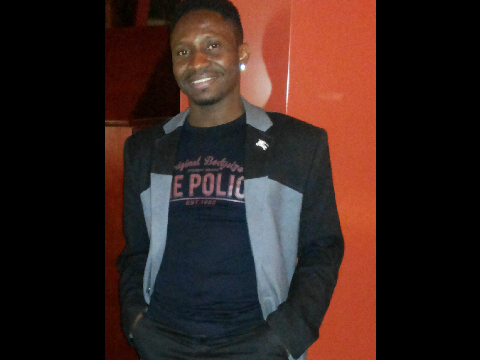 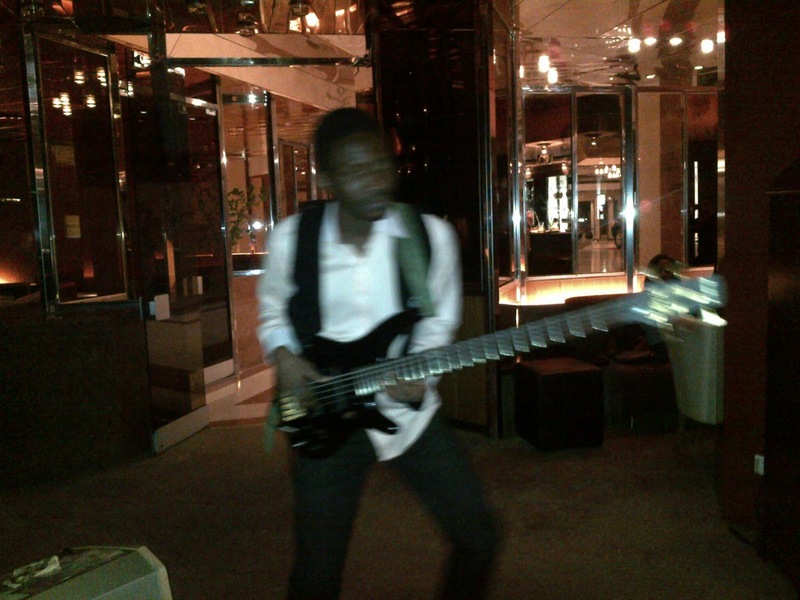 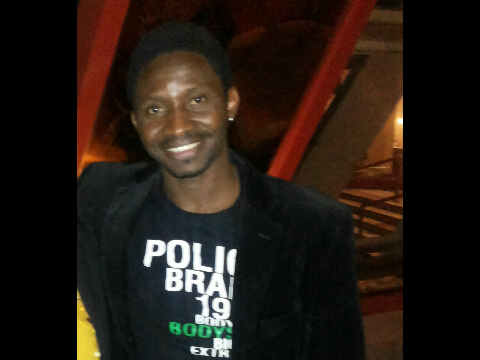 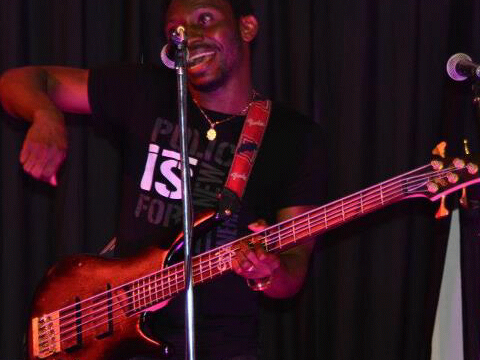 He performs with his band at the Transcorp Hilton Hotel from Monday to Sunday every week.